Godolphin is ideally situated to enjoy Polzeath beach and is great for coastal adventures throughout the year. Polzeath beach itself is home to many water sports, and you can also find equipment hire, lessons and practical beach-side advice. 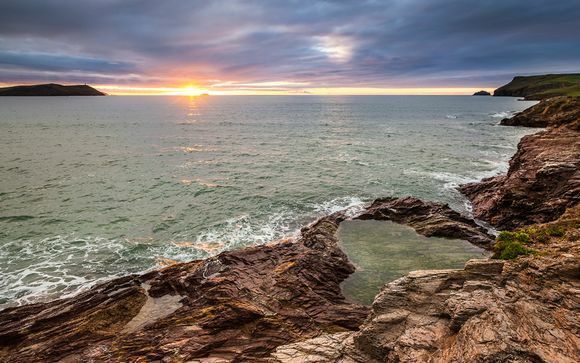 With its vast expanse of sand and brilliant surf, there is plenty to explore! Polzeath is also home to many animated cafes, surfside hangouts and culinary hotspots for those looking to get a slice of the action. For retail lovers, there are a great selection of boutique shops, as well as two convenience stores for picking up those holiday essentials! 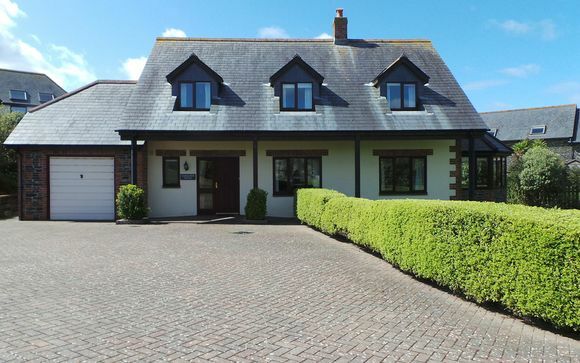 This spacious family home is also just a 5 minute walk from The Point at Polzeath , which boasts a wealth of leisure activities to keep the whole family entertained whatever the weather! This offer is based on a 4 Bedroom Property. 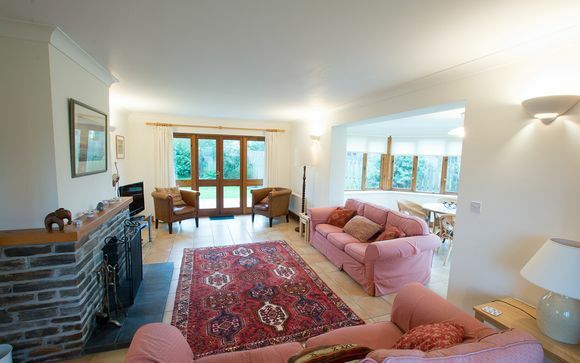 Godolphin is a beautifully furnished, very comfortable family house, ideally situated for the perfect Cornish holiday. With an enclosed wraparound lawned garden and patio to the rear, there is plenty of space for outdoor relaxation as well as a thoughtfully furnished traditional interior. This spacious yet private property boasts four cosy bedrooms, a large living room with open plan conservatory (perfect for socialising!) and many modern amenities including a separate utility room and private garage. Additionally, there is plenty of private parking for guests to enjoy. Your kitchen features electric oven and hob, fridge, freezer, dishwasher, cafetiere and microwave - all that you need to craft fun, exciting meals with your family and friends.